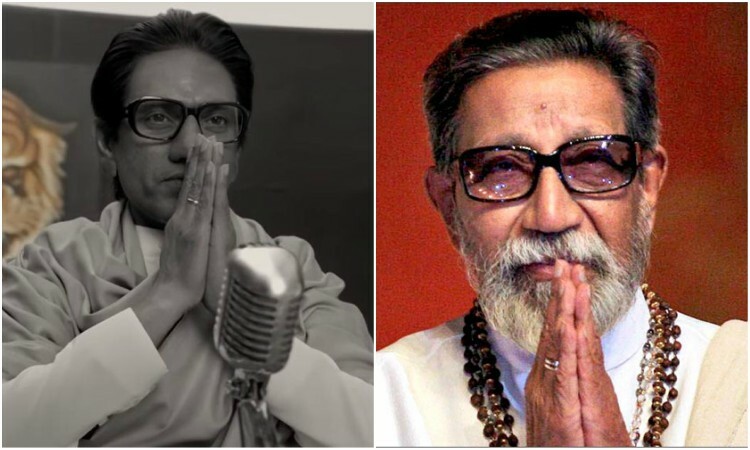 Actor Nawazuddin Siddiqui has been praised for his portrayal of Bal Thackeray in "Thackeray", but the movie, based on late Shiv Sena supremo who had a controversial political career, has been slammed by some critics for being biased. "Our society is not ready to see the negative traits in the heroes. 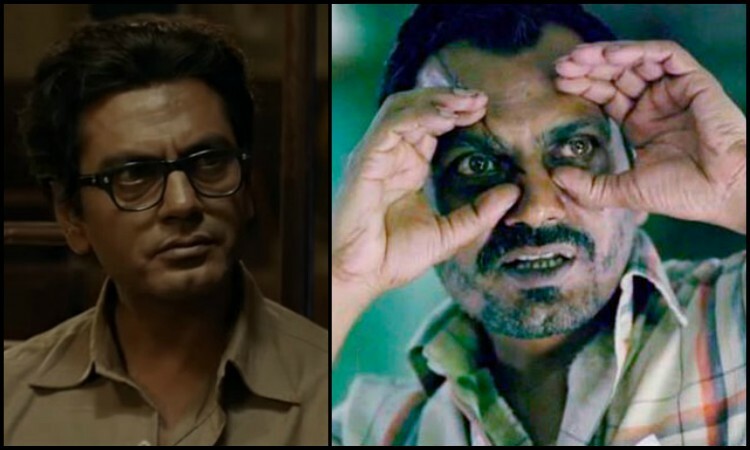 My previous films 'Manto' and 'Raman Raghav 2.0' did not perform well. I tried my best to present the characters in those films without any polishing, but with lukewarm responses... I realized that our audience is not ready to see our heroes with negative characteristics." "I am overwhelmed with the responses and love which I am receiving from people. I am thankful to all of them. With 'Thackeray', I got my first biggest opening as the solo lead role. I am honored and blessed that I got an opportunity to play Balasahebji on screen." 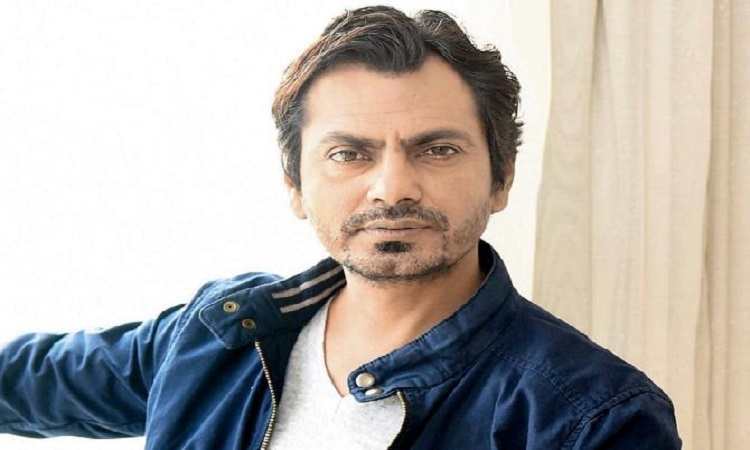 "So many films have been made in our industry in which actors have performed well, but the film did not do well in terms of collections...and then they got declared as flops. And there are also so many films in which actors didn't perform well but the film turned out to be the biggest hit just because it collected a good amount at the box office...weird. So, in such scenarios, I also can't totally overlook the box office collection of the films."